Six states. 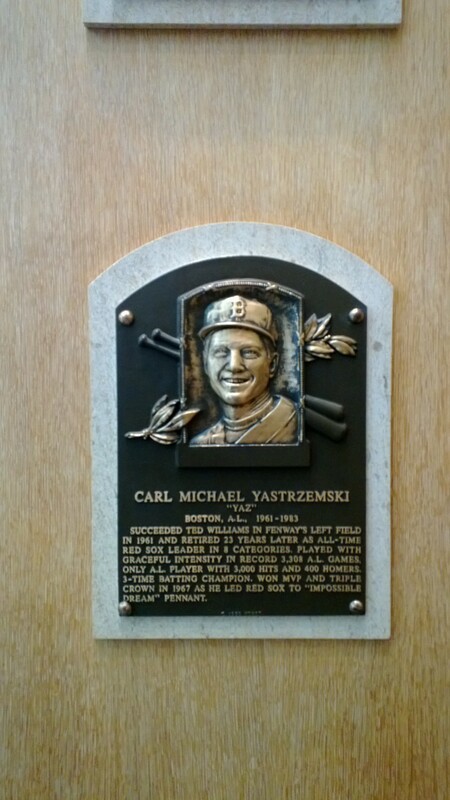 Fifteen historic sites and museums. a wild first two weeks of July. who live in the Harrisburg area before trekking north to Mansfield. The reason why I wore #8 when playing softball. History Museum). 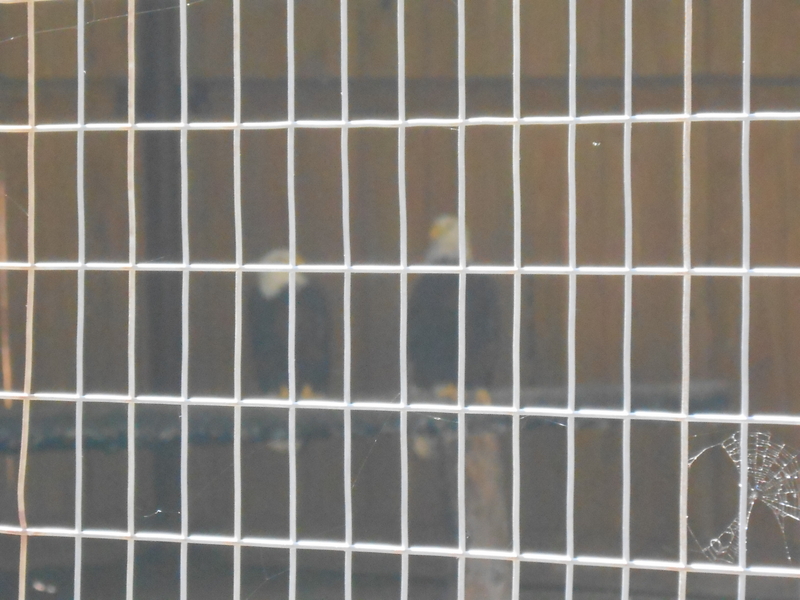 We also saw live bald eagles at the park. brother would fly back to Houston. 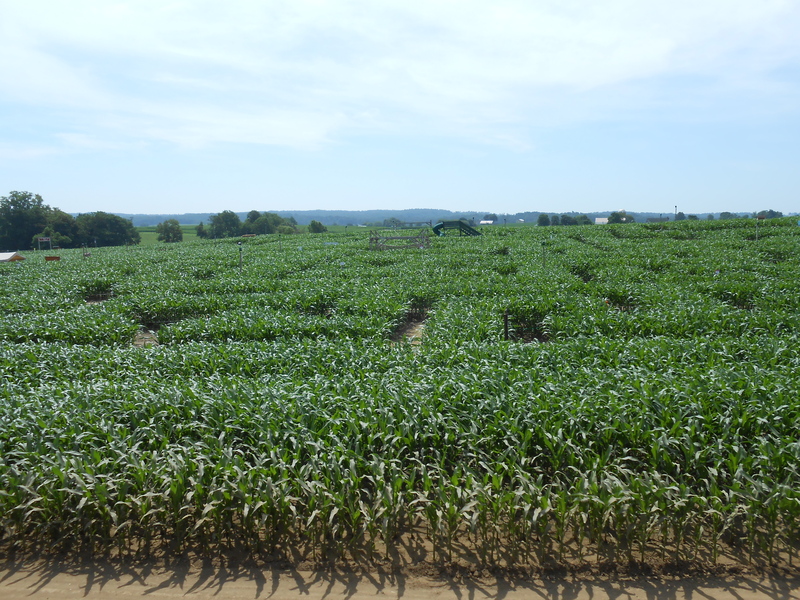 Corn maze along route of Strasburg Railroadâ€¦the train to Paradise. 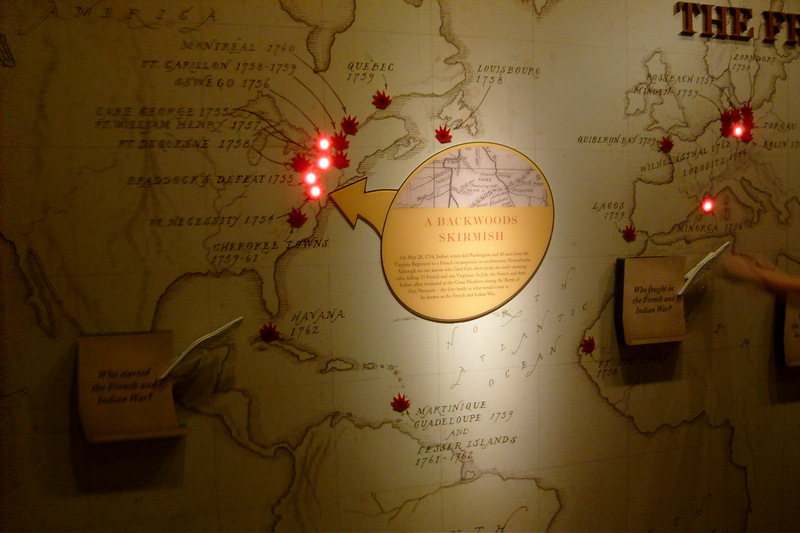 French & Indian War was the first truly global war). 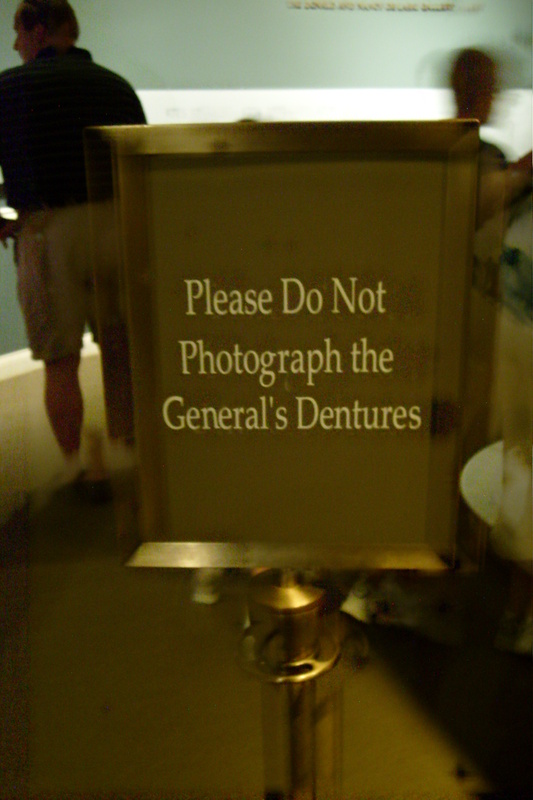 couldn’t take a photo of Washington’s false teeth. Bummer. removing gunpowder from the magazine to ships along James River). 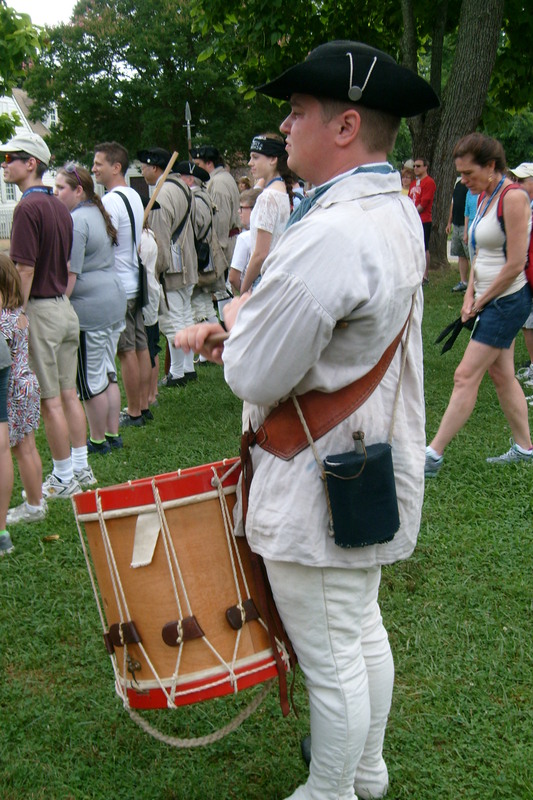 Drummer summoning the mob to get ready to storm the Governor’s Palace. First time I’ve been a part of an aborted rebellion. and Jane, who became a meal during the starving time after her demise. 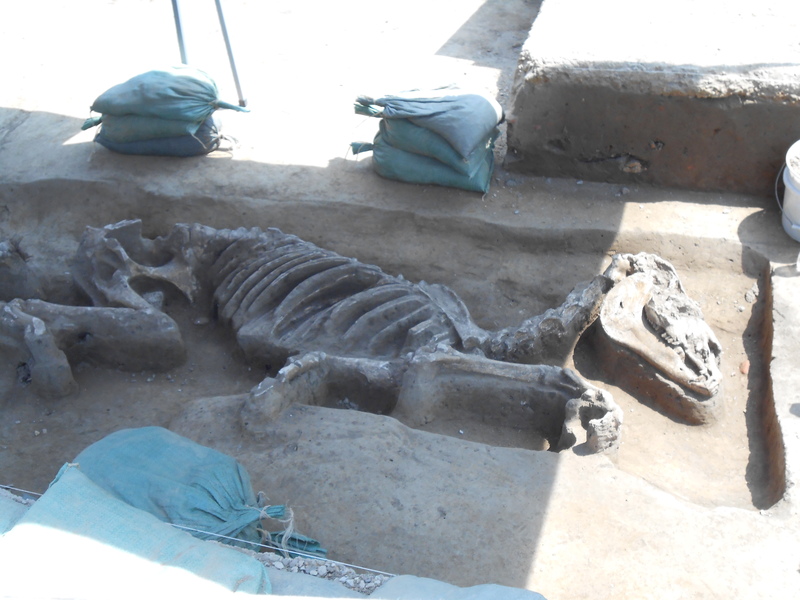 Horse uncovered during excavation outside church. 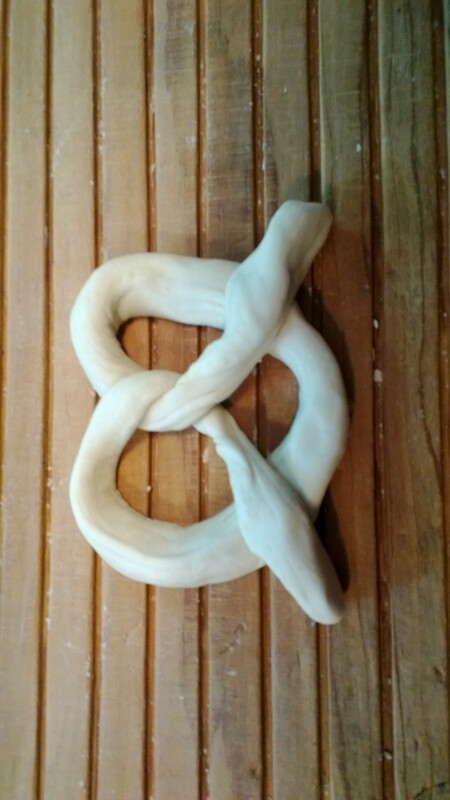 Probably a casualty during Starving Time. exhibits on slave life on Jefferson’s plantation. 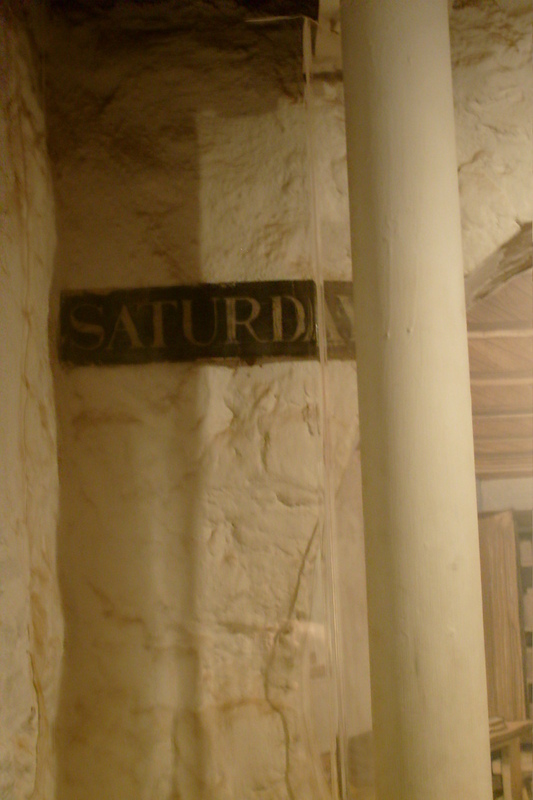 clock–otherwise, I would not have been able to take a picture. 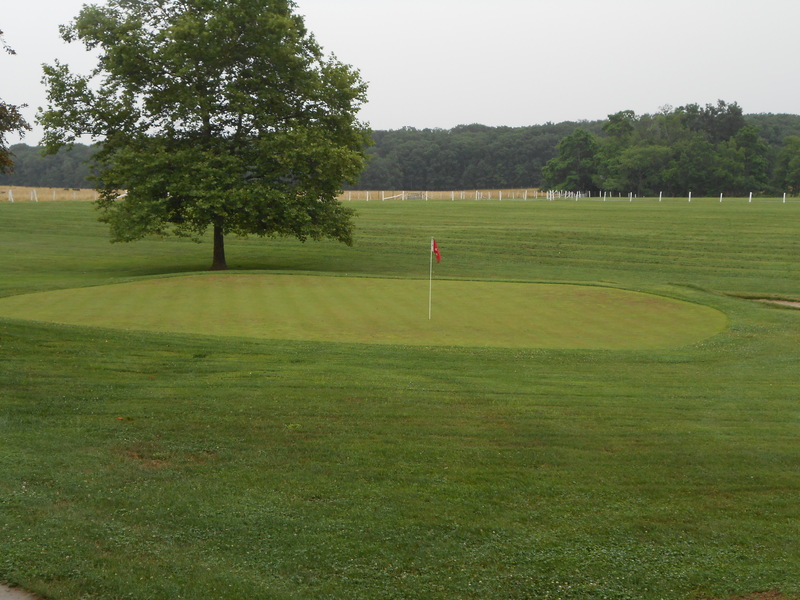 the only farm in Adams County that includes its own putting green. 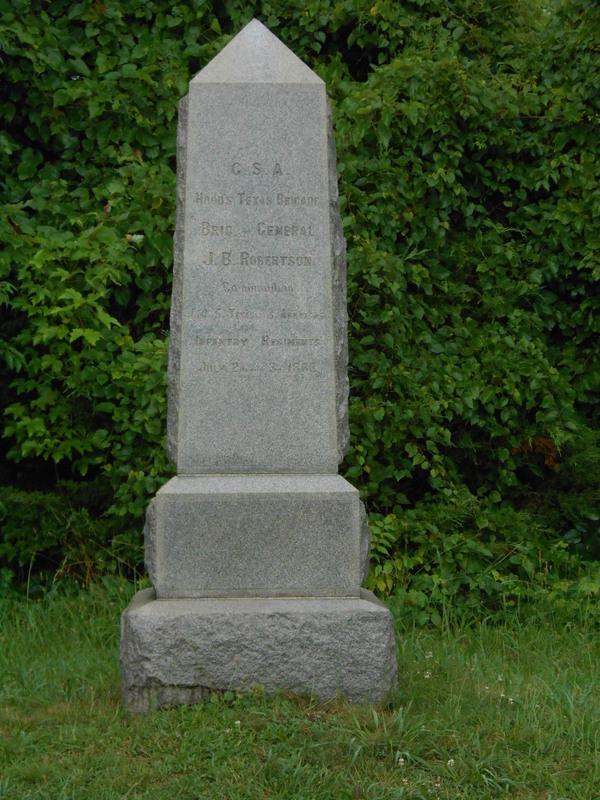 Texas Monument. Ca. 7 feet tall. 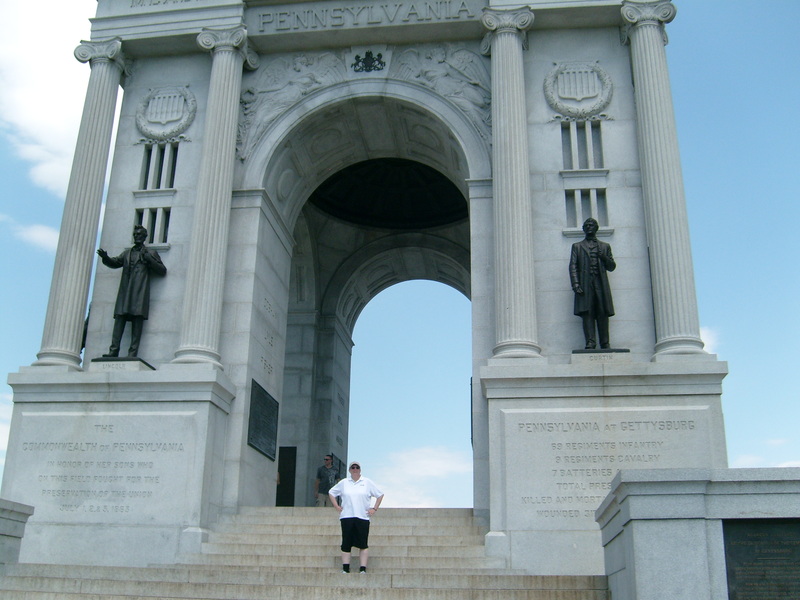 Me at the Pennsylvania Monument (I’m 5’8â€³). the Clinton administration) and Valley Forge National Historical Park. 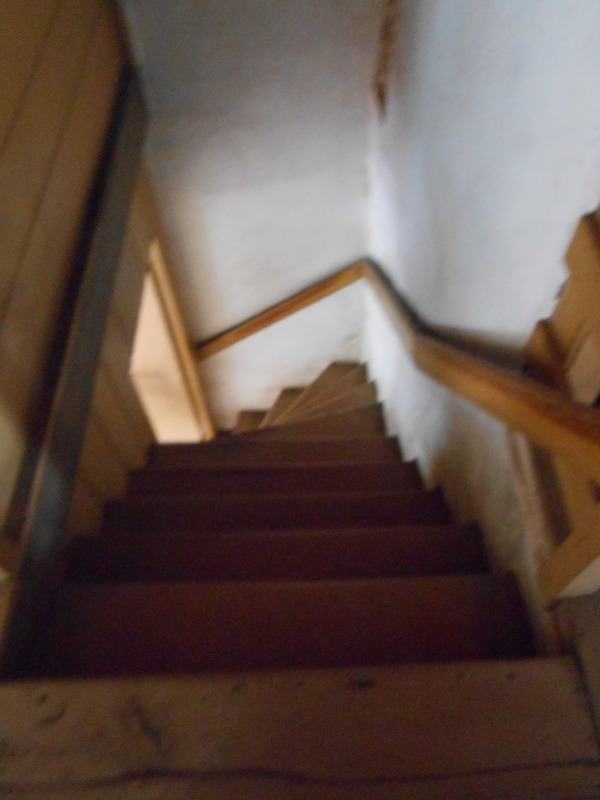 Nothing like going down a staircase sideways because the steps are narrow and winding. damp weather when it’s 98 degrees outside. lovely bust of Benjamin Franklin, which was purchased at Valley Forge. don’t need an Otter box to protect my Windows phone.